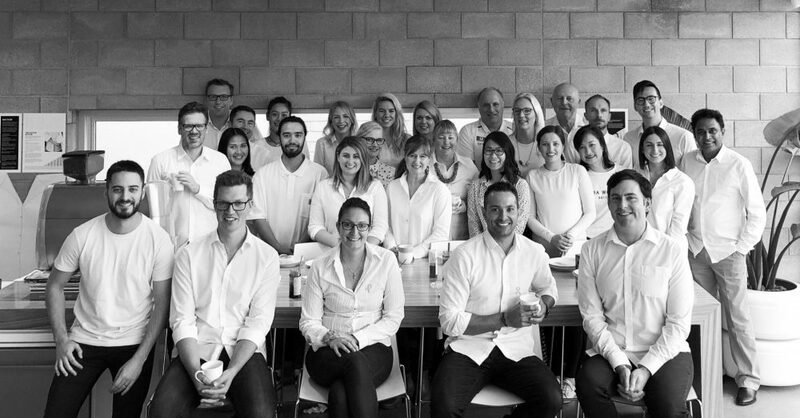 This year the S9 studio supported White Shirt Day and World Ovarian Cancer Day by wearing white for the #WhiteShirtCampaign. Funds raised go toward the Ovarian Cancer Research Foundation’s research and development of an early detection test. What a pleasure it was to support a fantastic campaign and hopefully raise awareness for Ovarian Cancer, the disease with the lowest survival rate of all female cancers.